If you have obtained a court judgment, you’re now allowed to send the debtor written questions known as interrogatories. You can also demand production of records and documents pertinent to your claim. You may find interesting things like bank statements and applications for credit where the debtor might have been more honest with their bank than they have been with you. The burden to provide answers to the written questions or the production of relevant documents may help you collect what is owed to you. It’s not unreasonable for someone in your position to send about 90 written interrogatories and about 100 requests for production as you work towards determining the actual assets of the judgment debtor. Sometimes the questions are not fully answered or all of the relevant documents are not produced. This is where you have a hammer: If you don’t get what you’ve asked for, you can ask the court to grant a motion to compel. Or, if your requests are being ignored, you can ask the court to find the debtor in contempt of court. That’s serious and it sends a message that you mean business. You are forcing the debtor to react to your determination and commitment. They have to respond when they’d rather go unnoticed and be left alone. Perhaps now, you’ll have their attention. If not, the information you gather through the Post-judgment discovery will go a long way towards identifying what steps you should take next. As we said in our last post: Information is power. 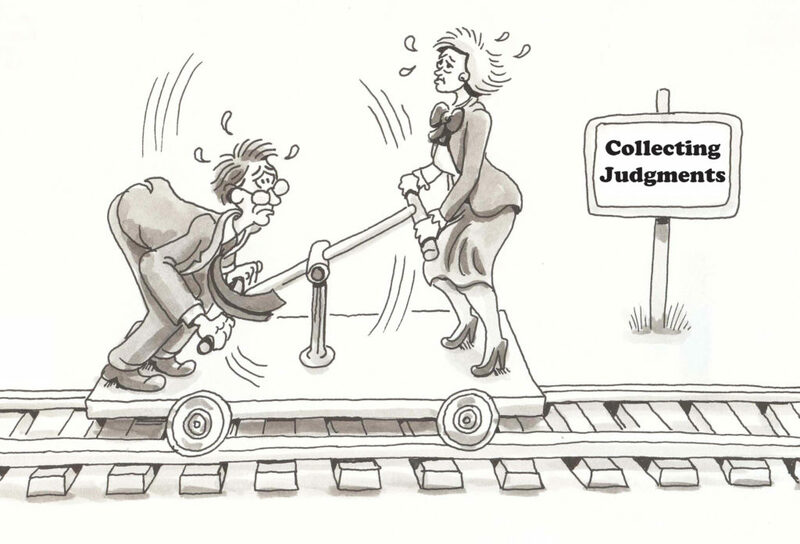 Conducting the Post-Judgment Discovery is step four of our tried & true system for collecting debt in Texas. Next, we explore the Post-Judgment Deposition.